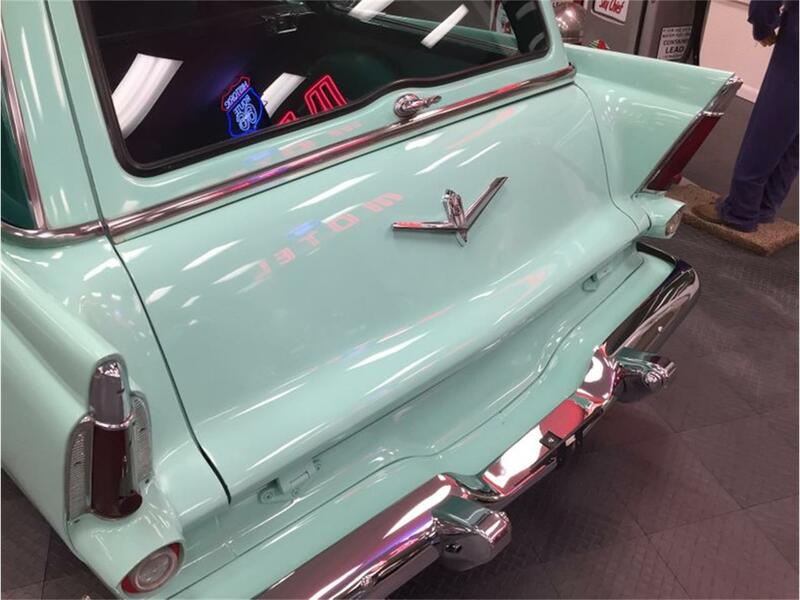 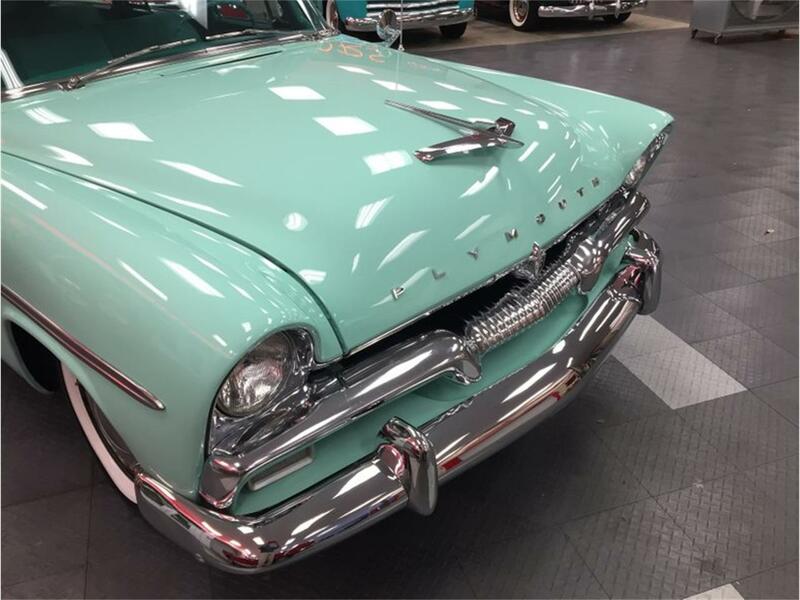 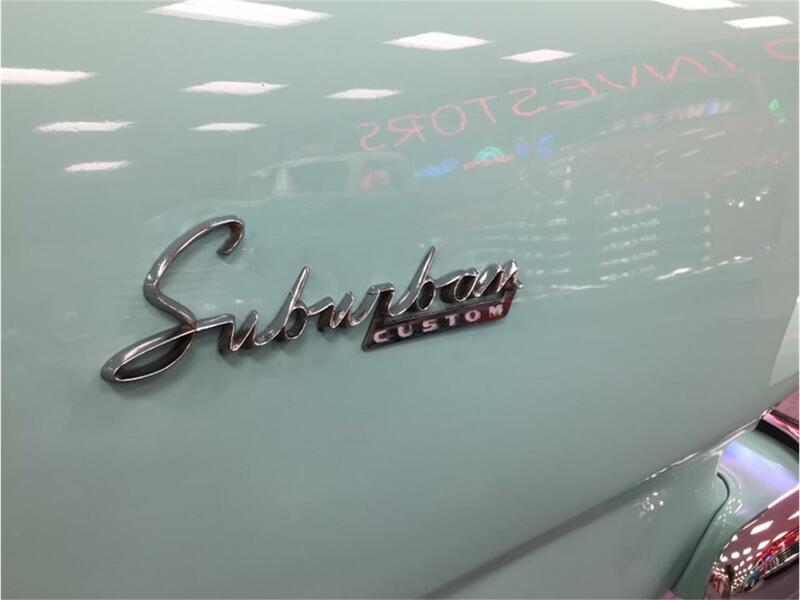 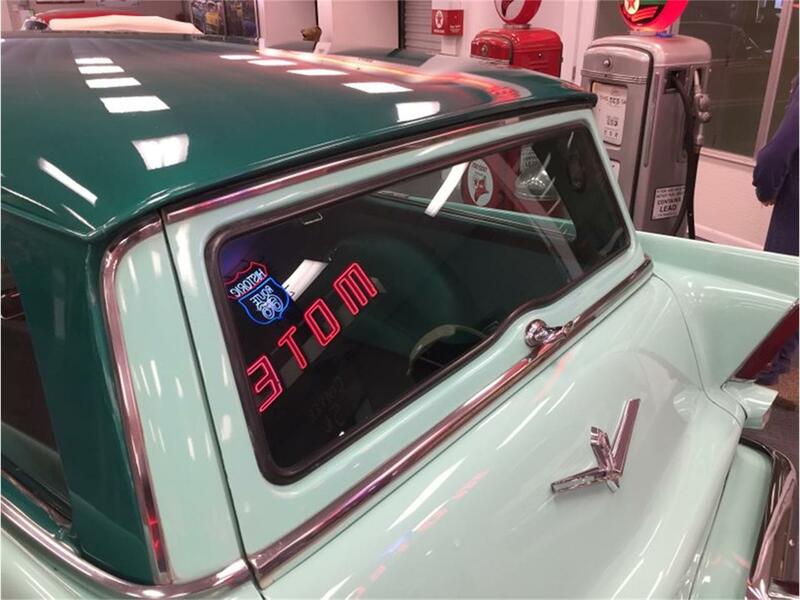 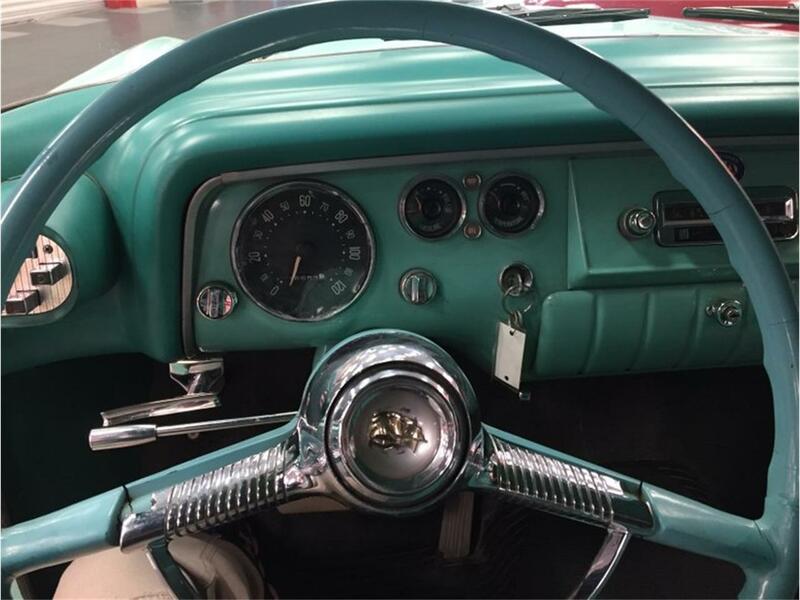 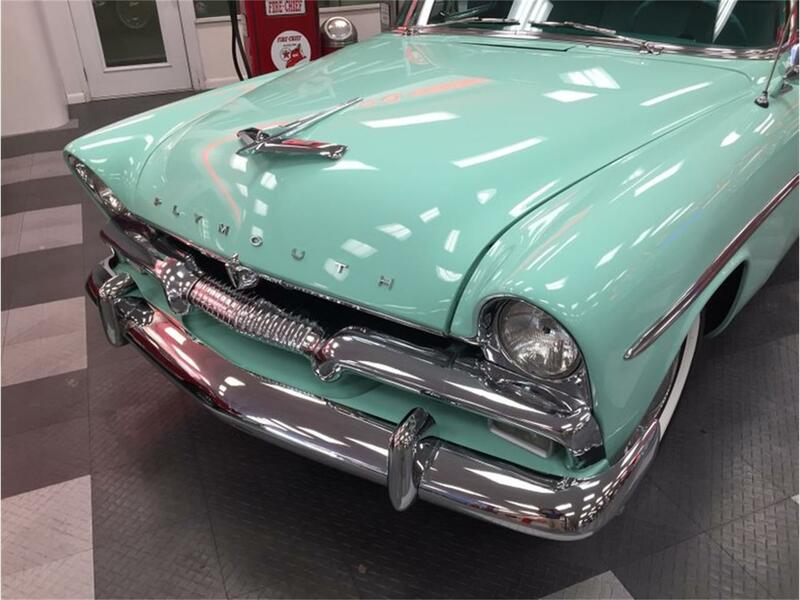 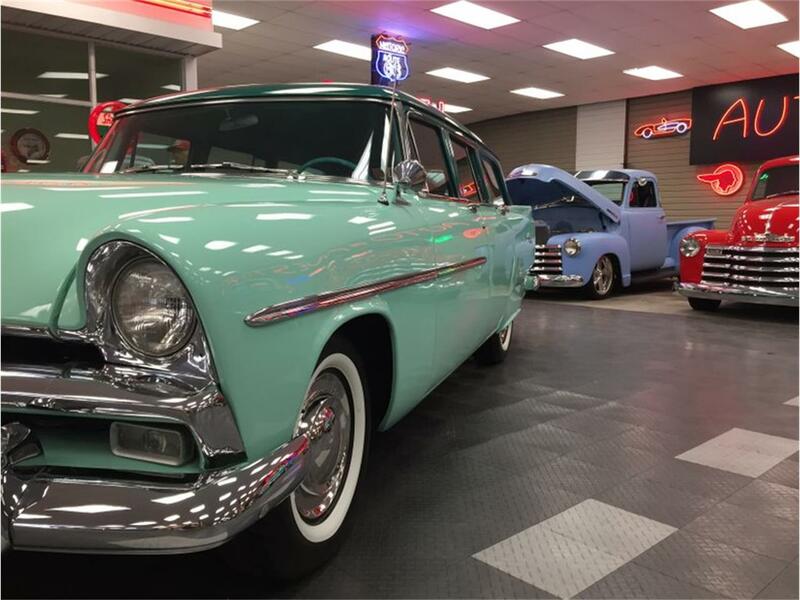 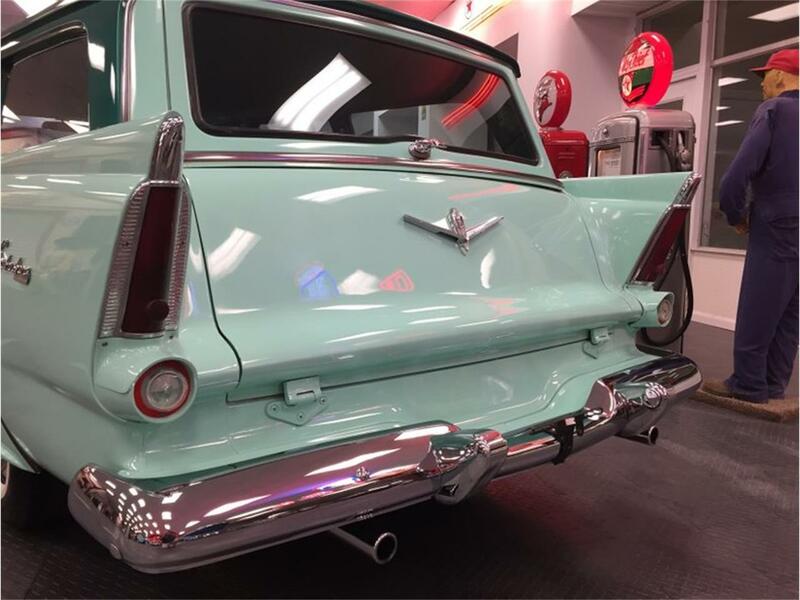 This beautiful 1956 Plymouth Suburban is a true survivor car from the north west where it has spent nearly all of it's life. 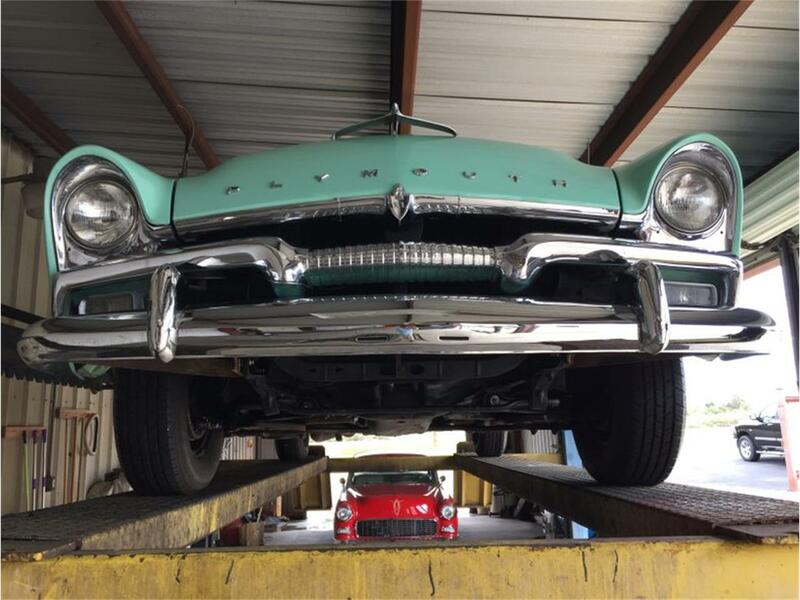 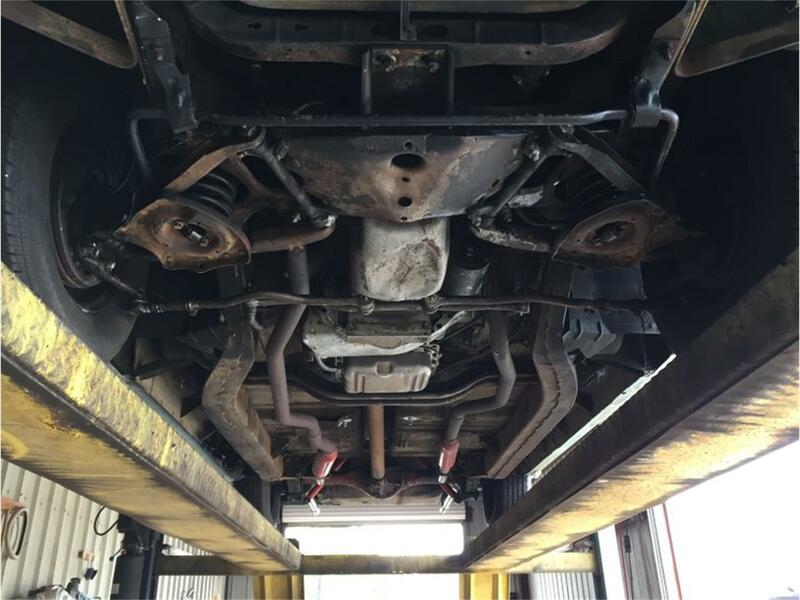 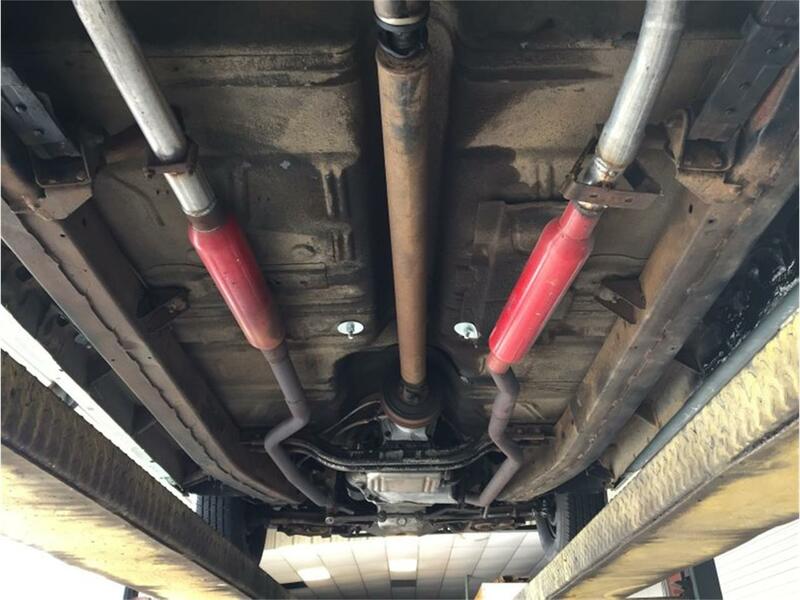 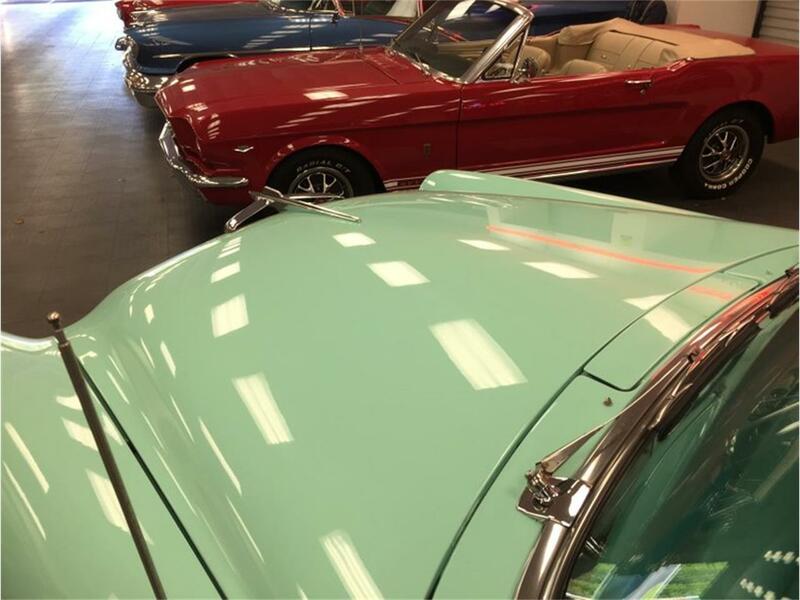 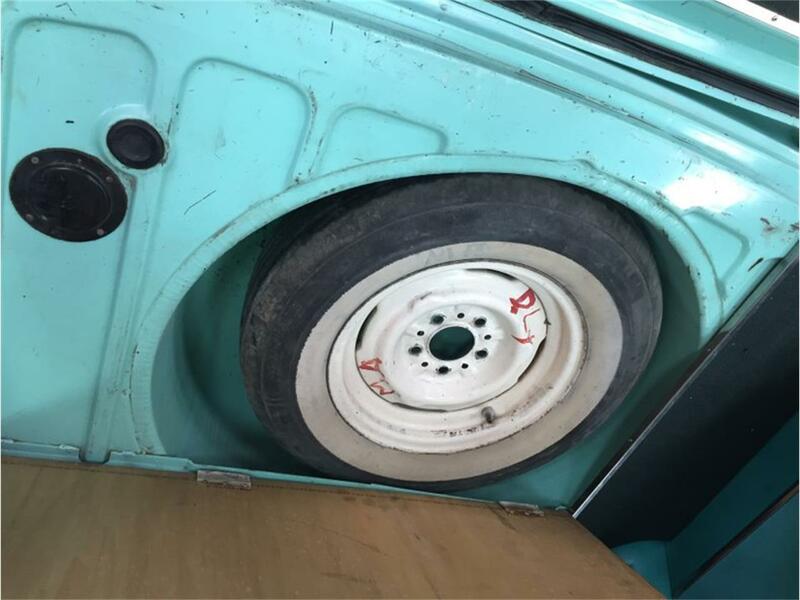 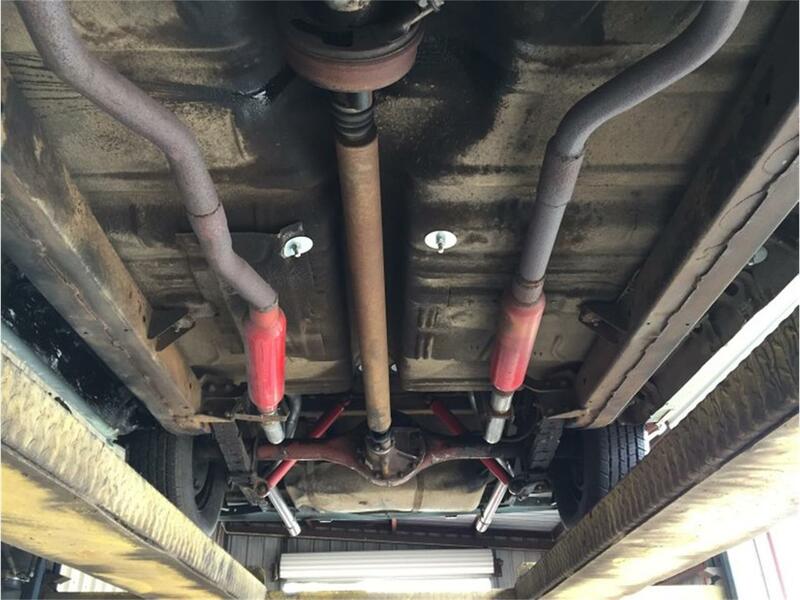 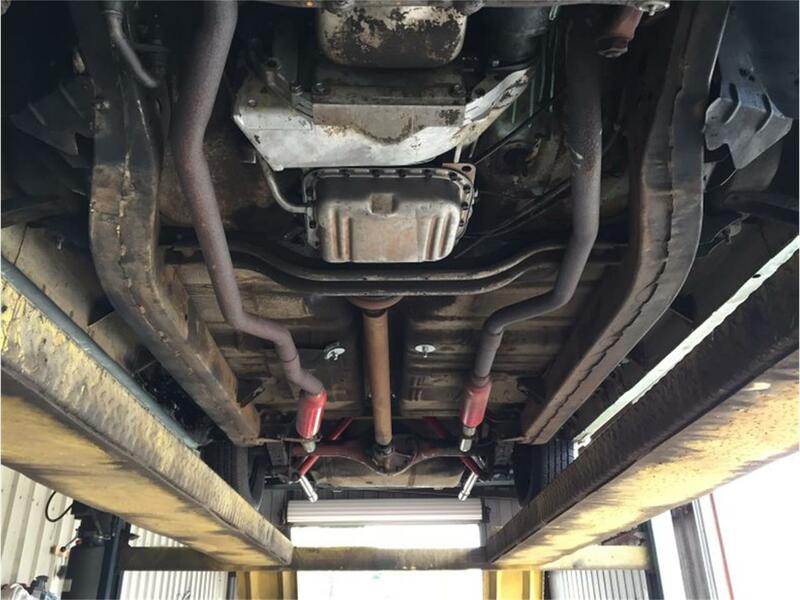 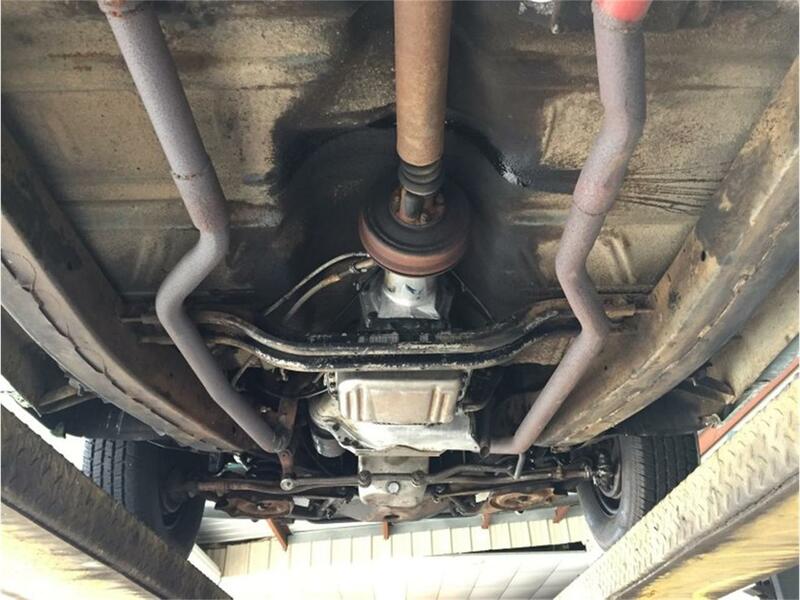 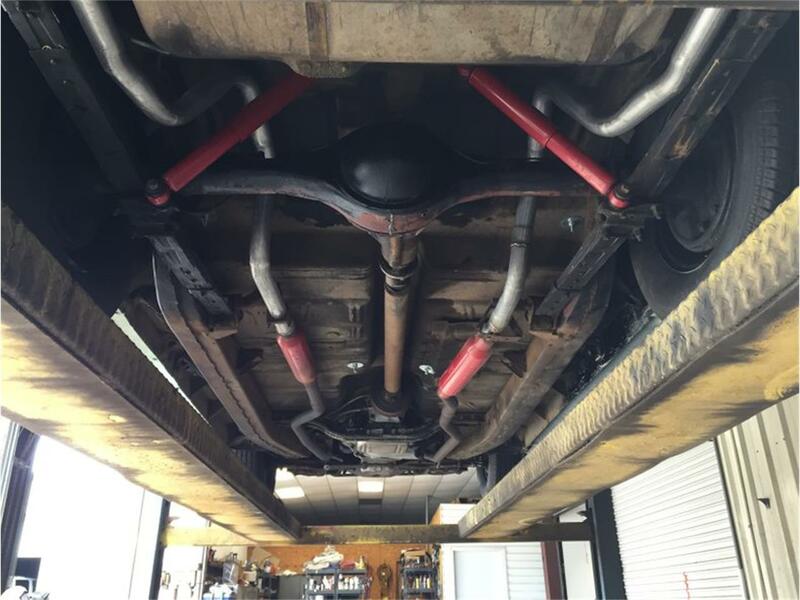 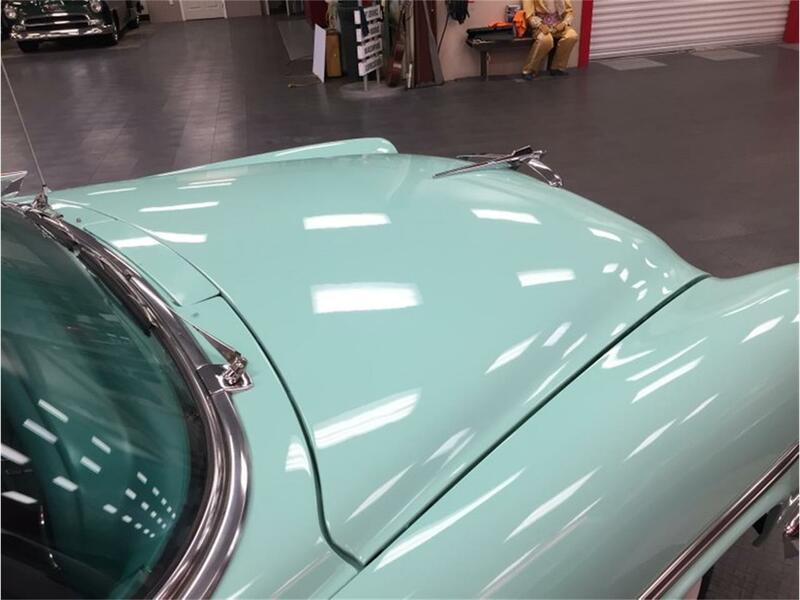 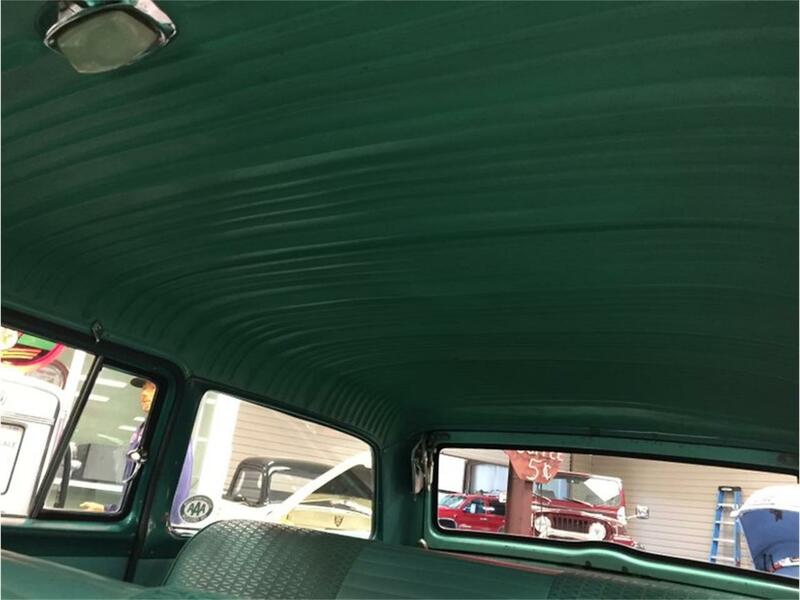 The underside of the car is truly remarkable for a car of it's age showing how well it had been taken care of over the years. It is very tight and sound and the body seams and alignment are excellent. 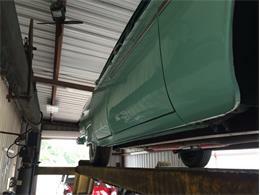 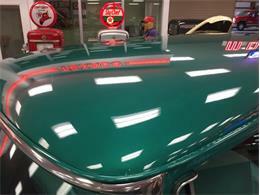 Recently painted back it's original colors with new chrome bumpers and grill. 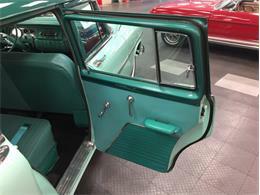 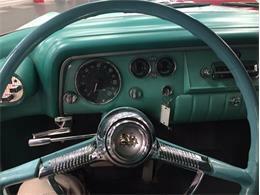 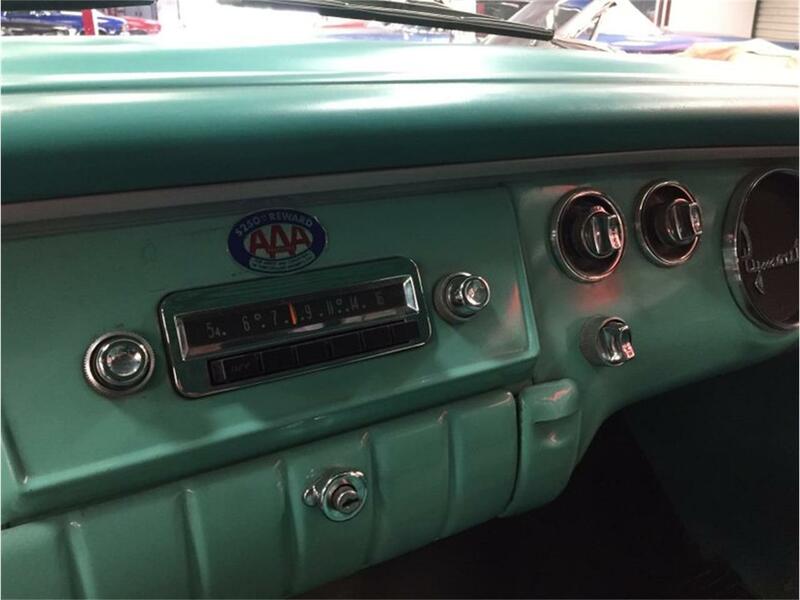 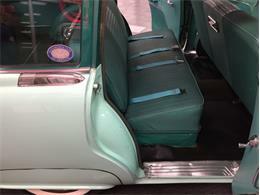 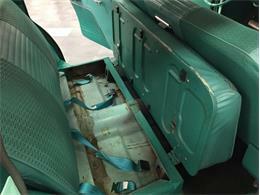 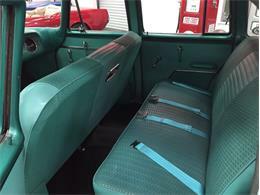 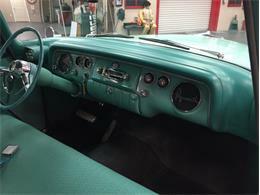 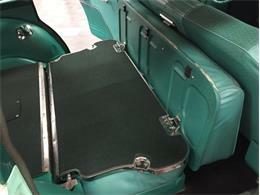 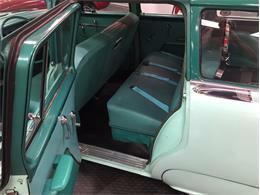 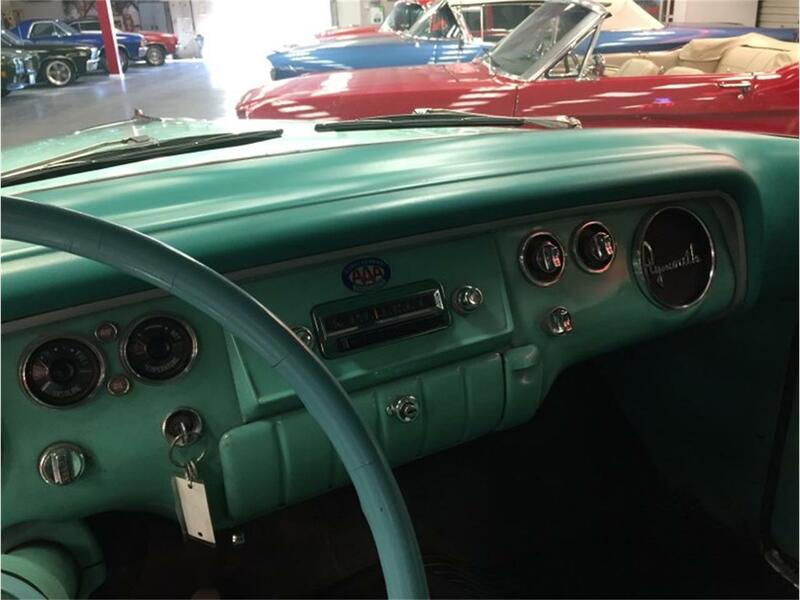 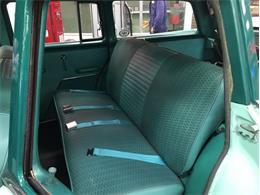 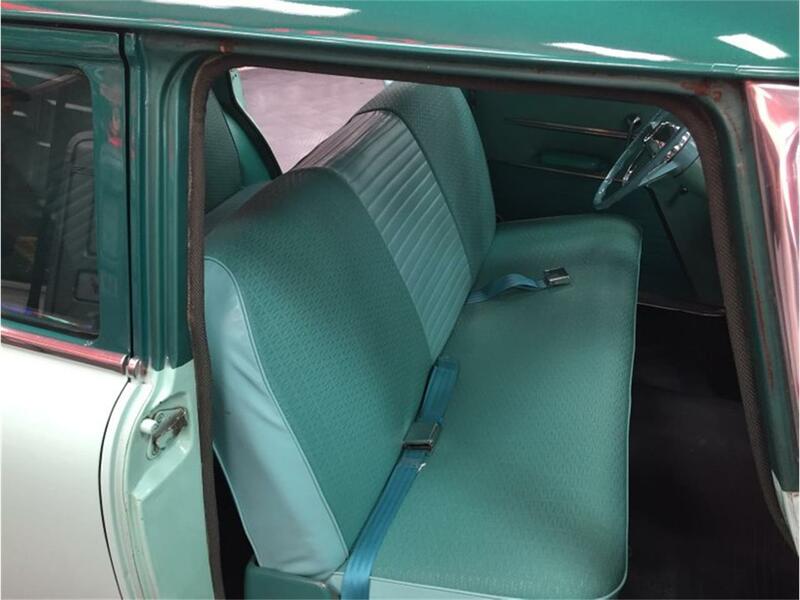 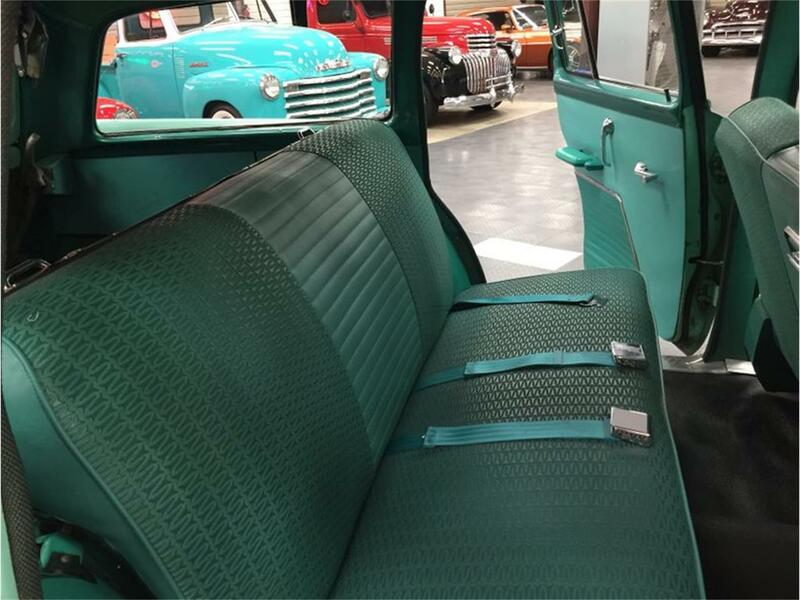 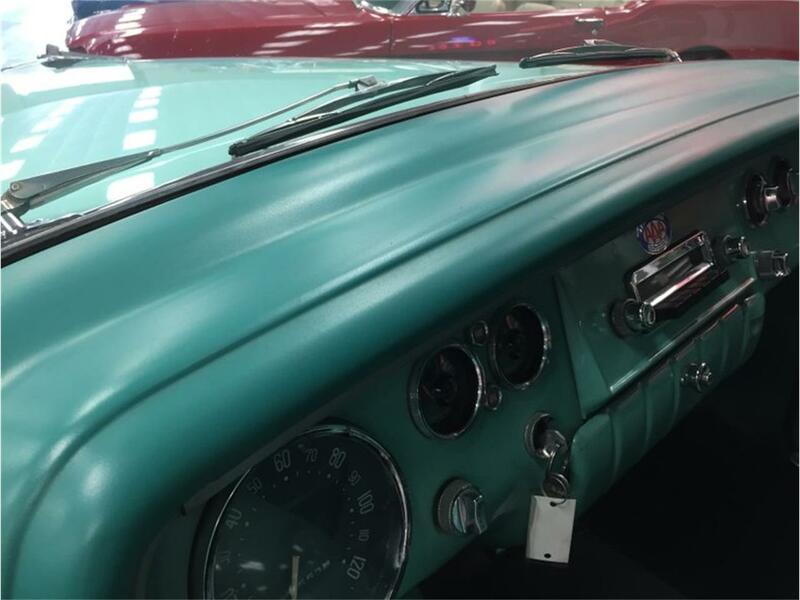 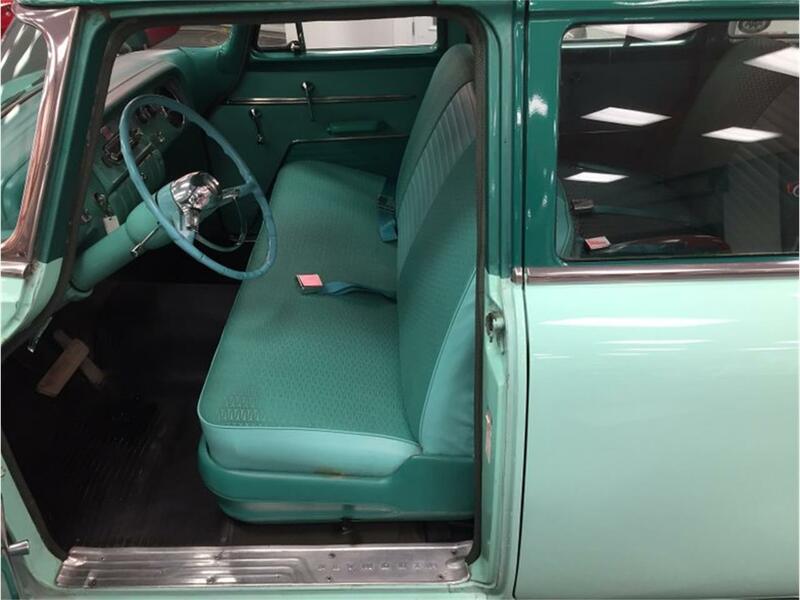 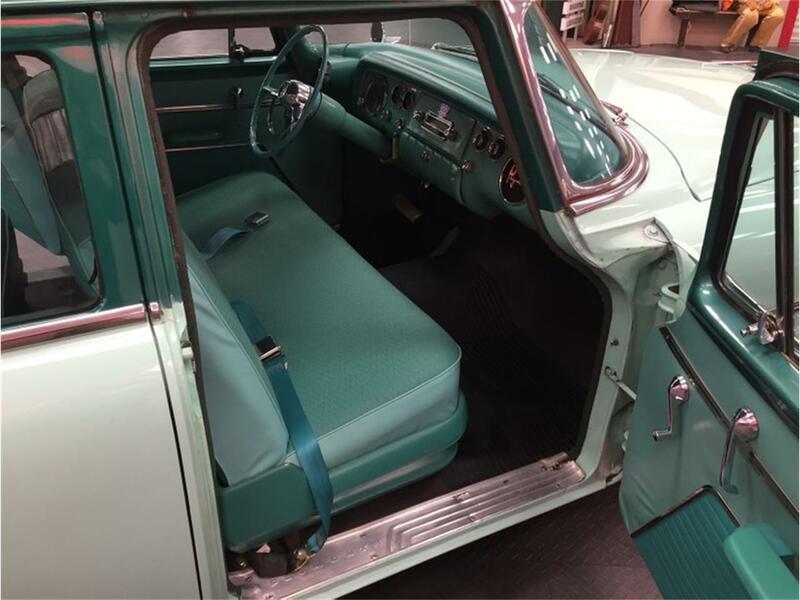 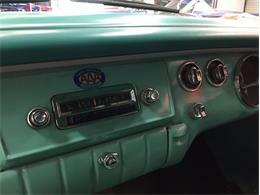 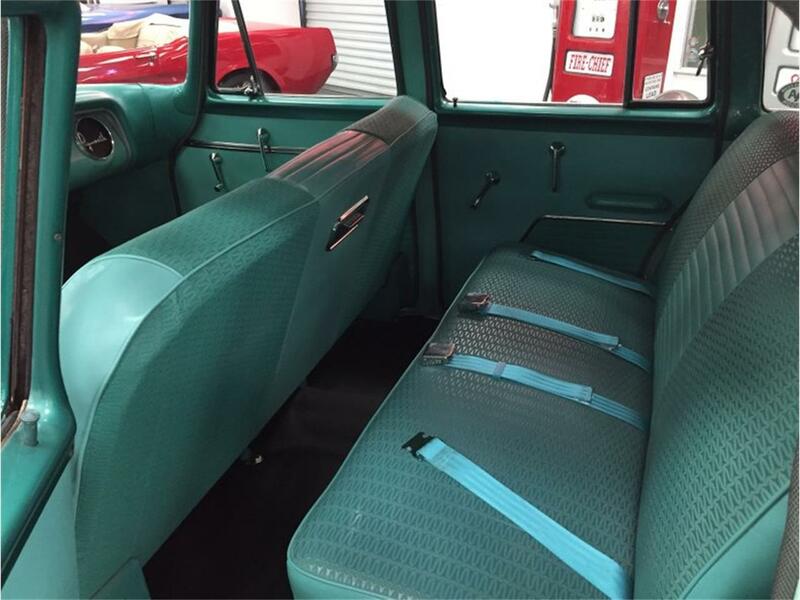 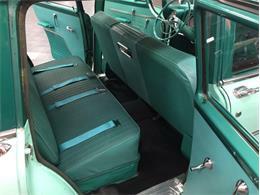 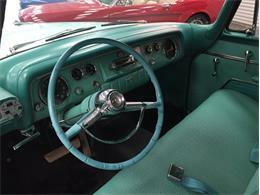 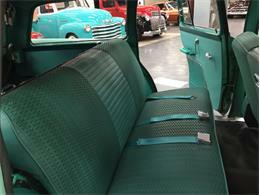 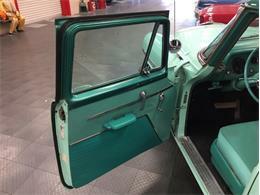 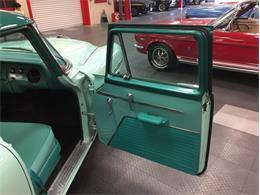 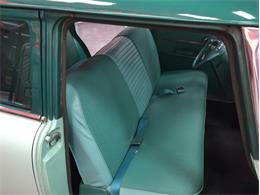 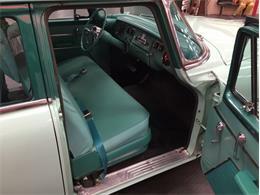 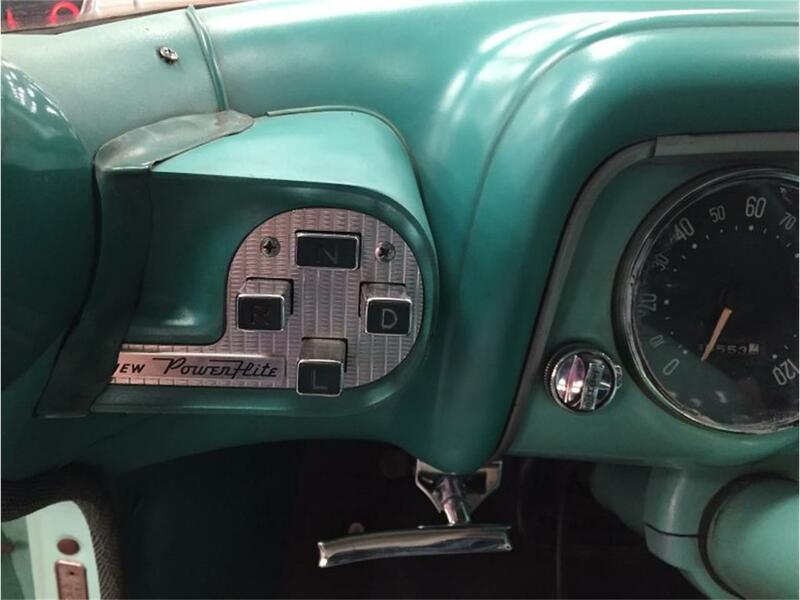 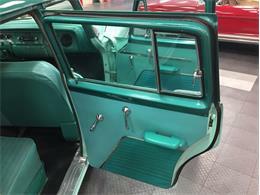 Interior received new seat covers and the dash is still in it's original condition. 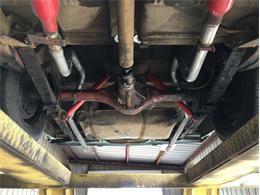 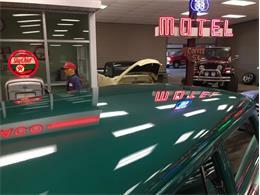 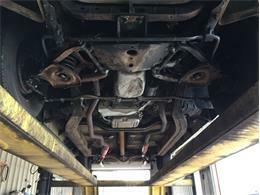 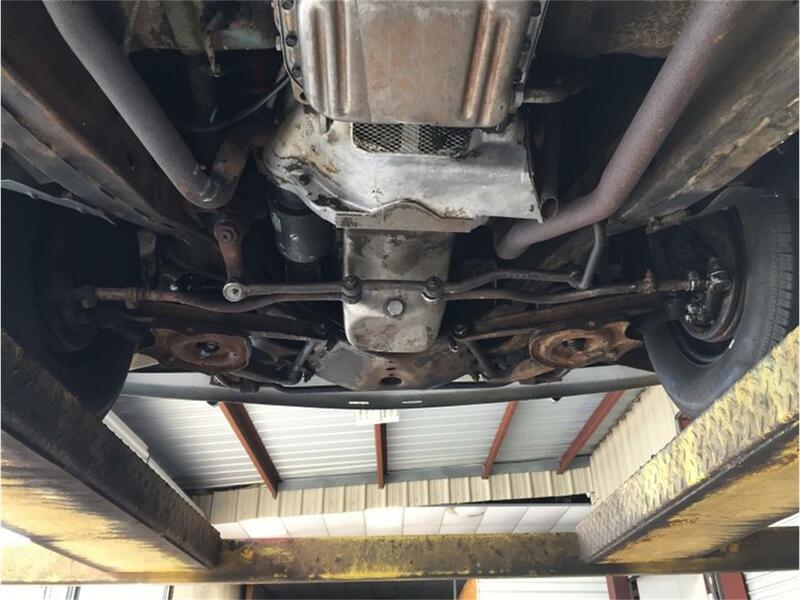 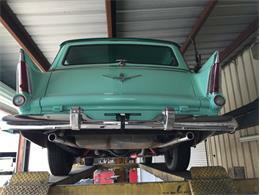 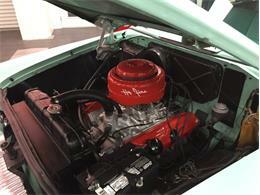 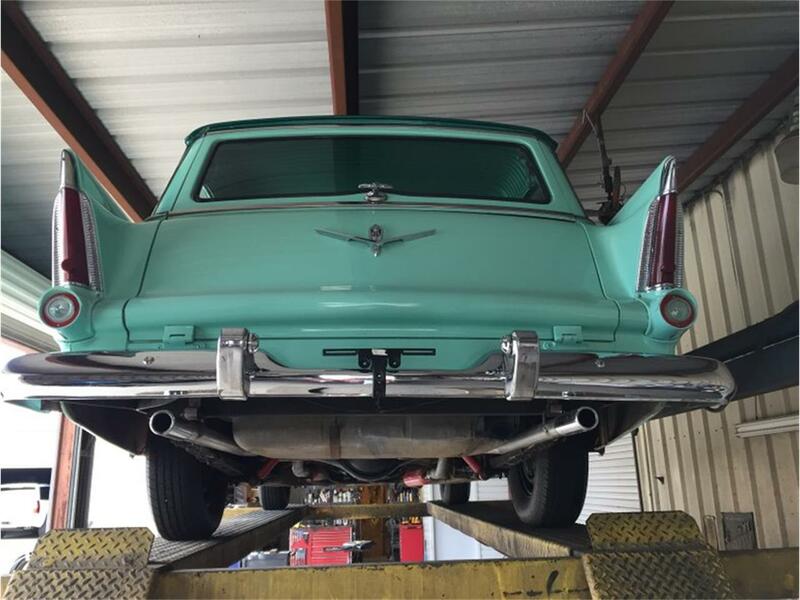 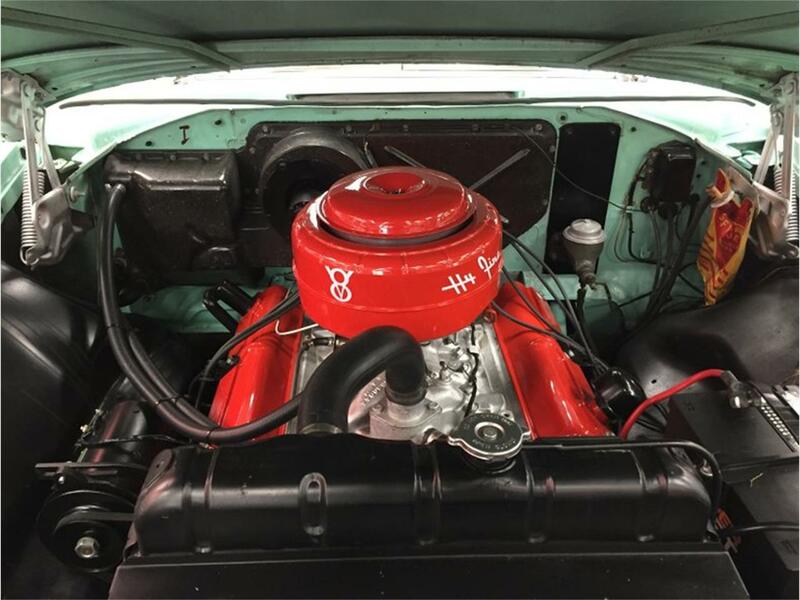 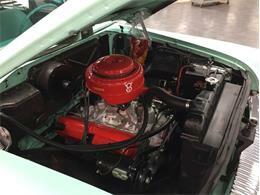 Engine starts right up every time and the transmission shifts great with no issues. 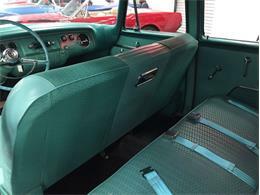 Car drives great as well on the open road. 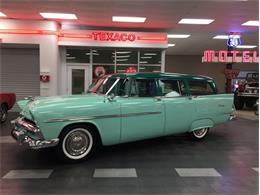 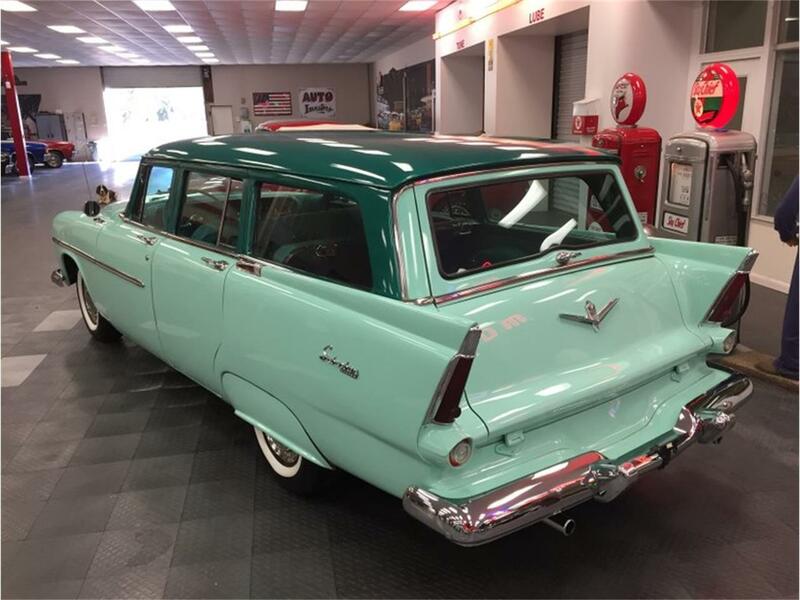 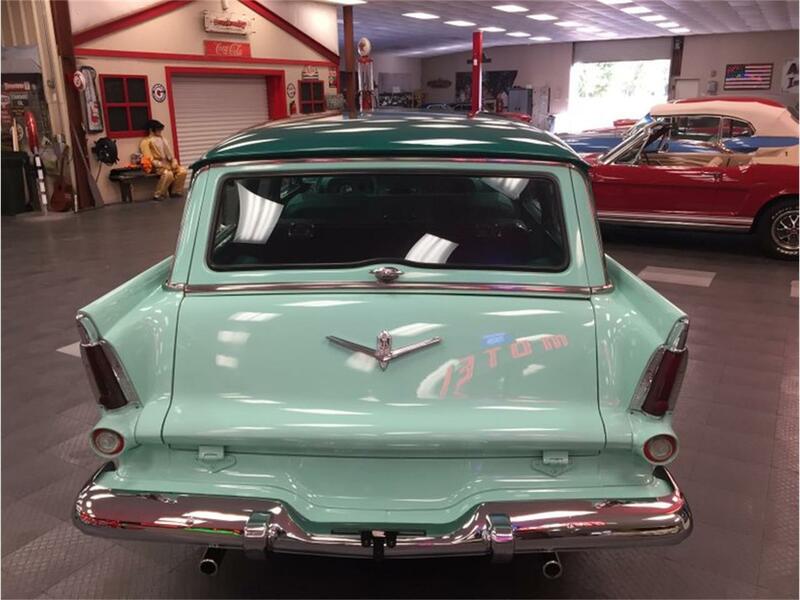 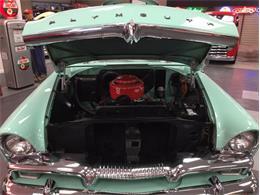 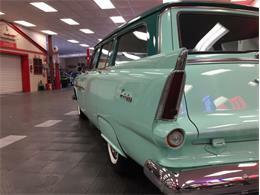 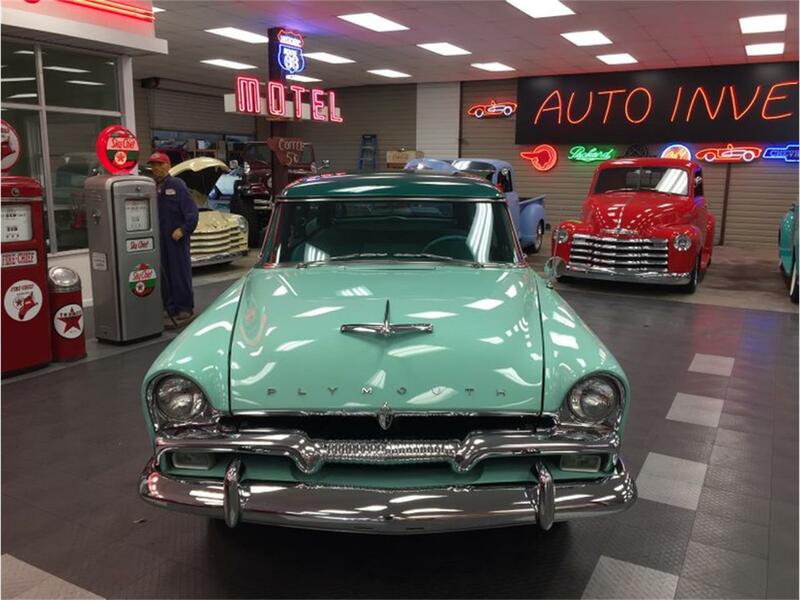 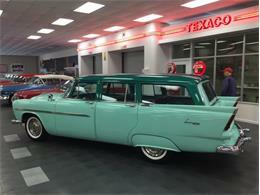 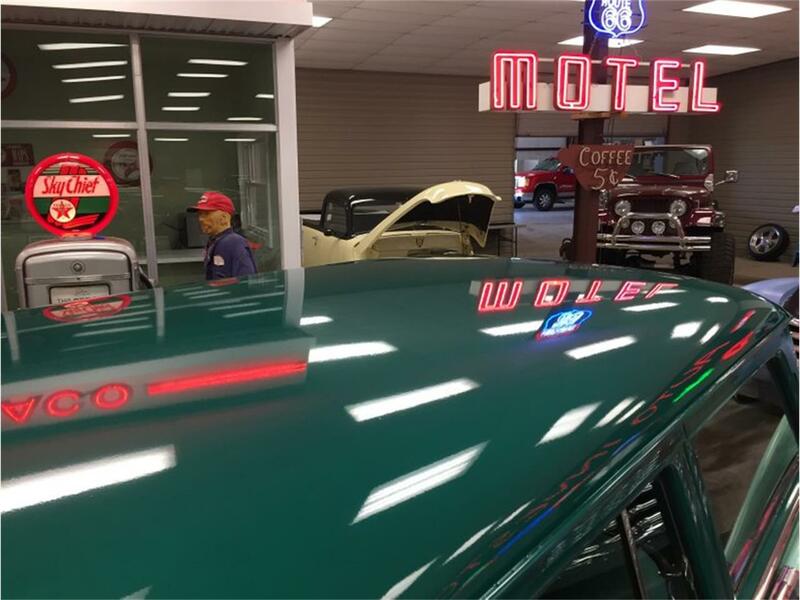 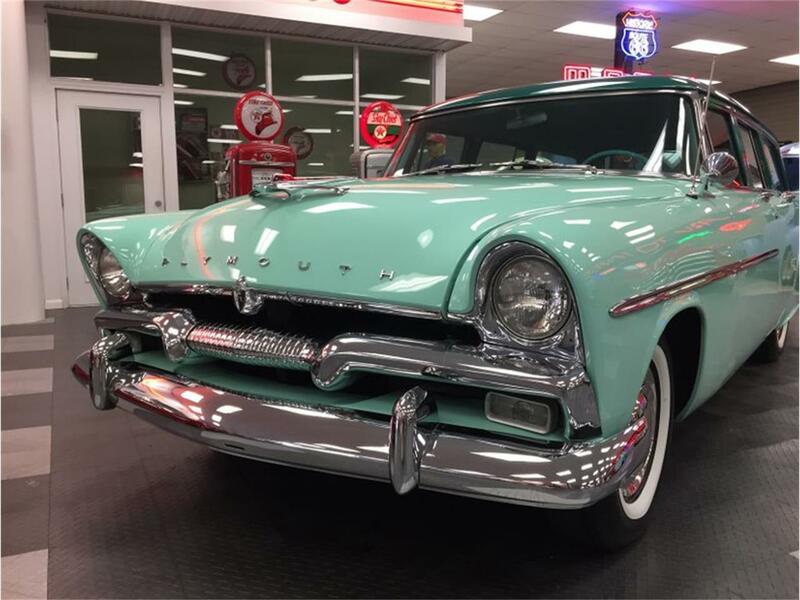 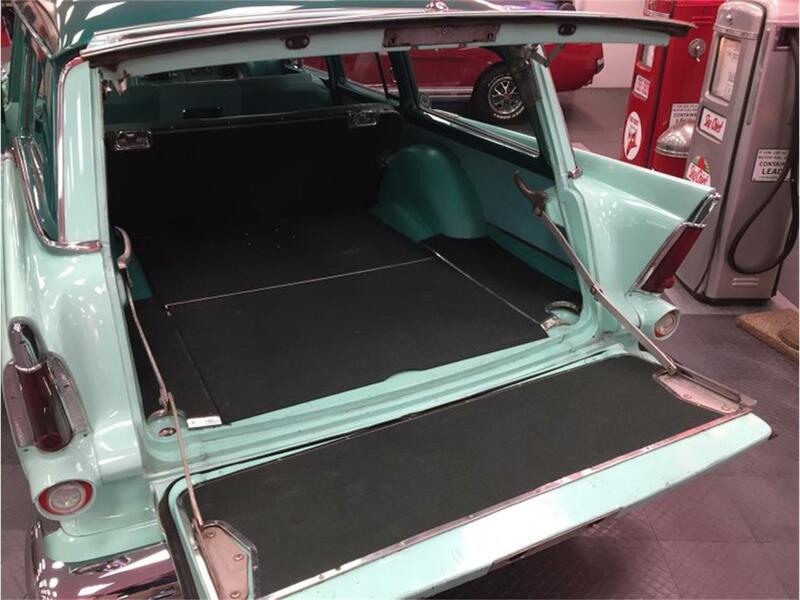 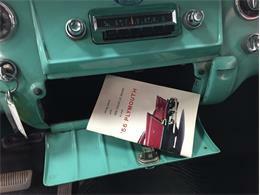 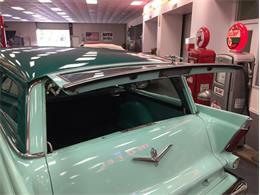 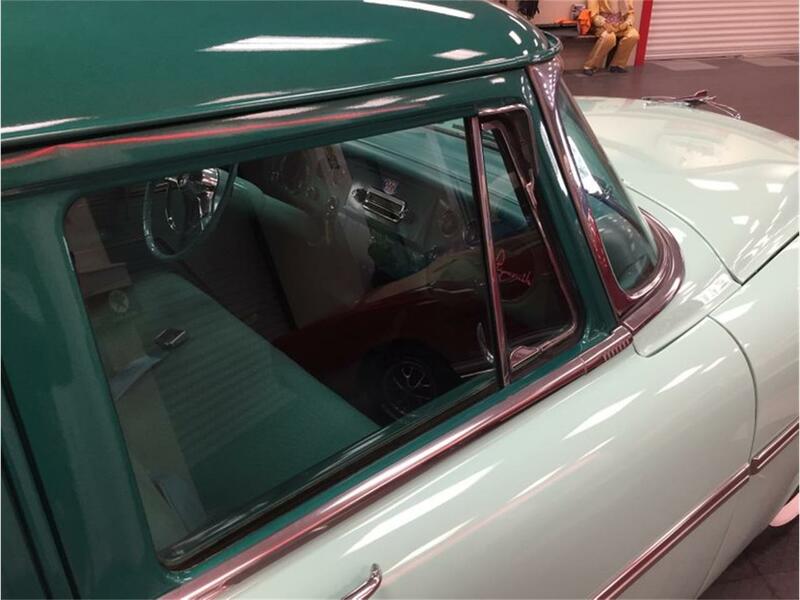 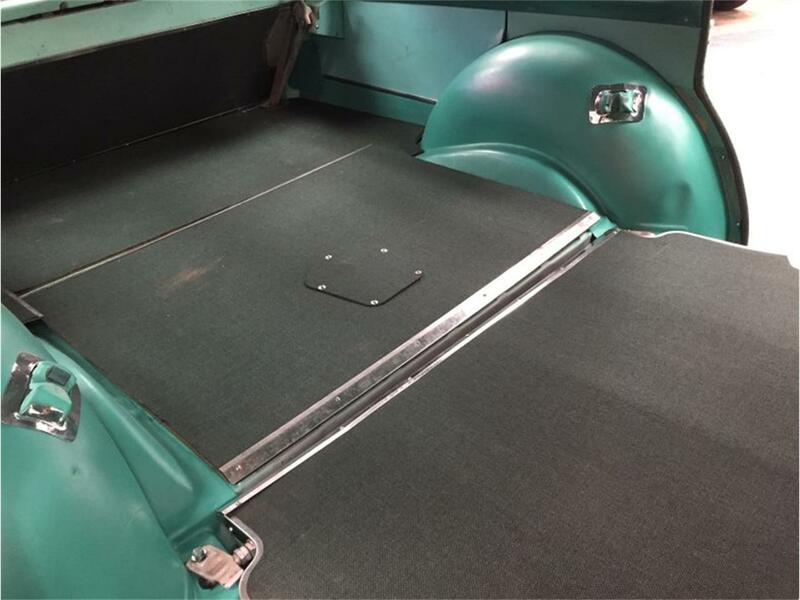 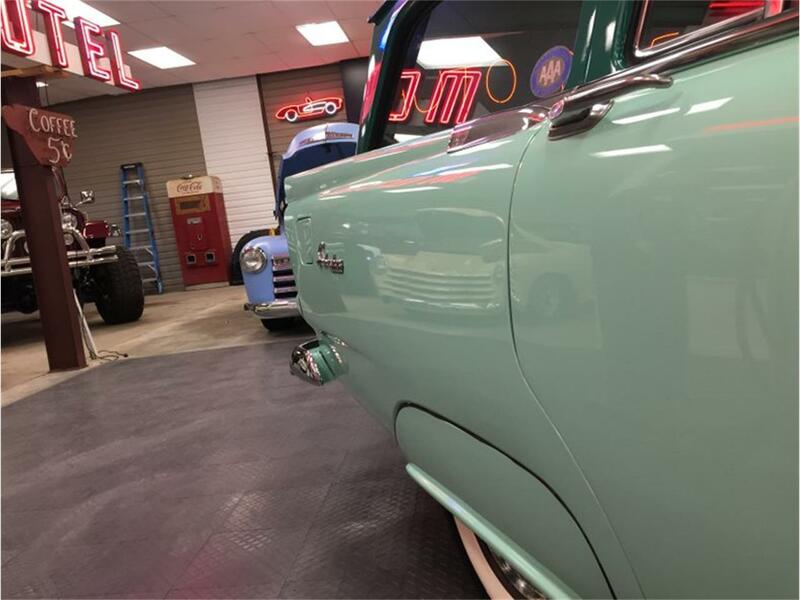 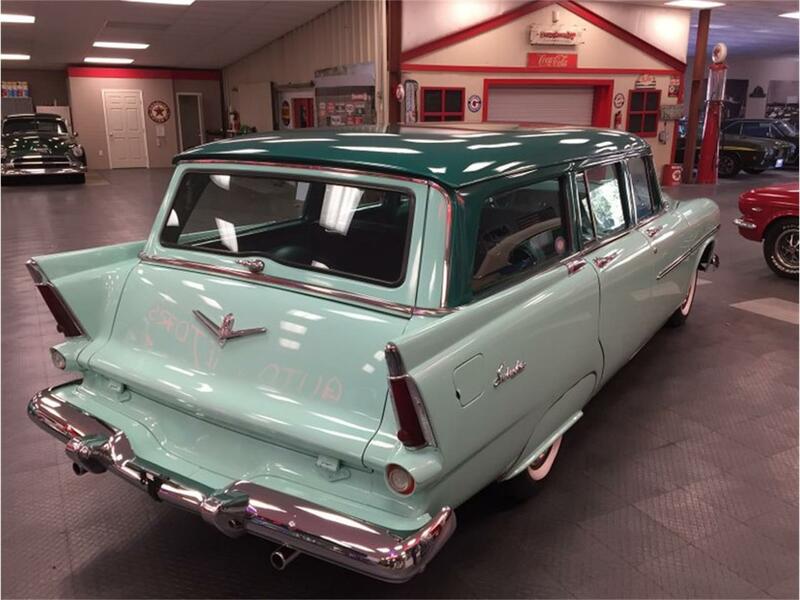 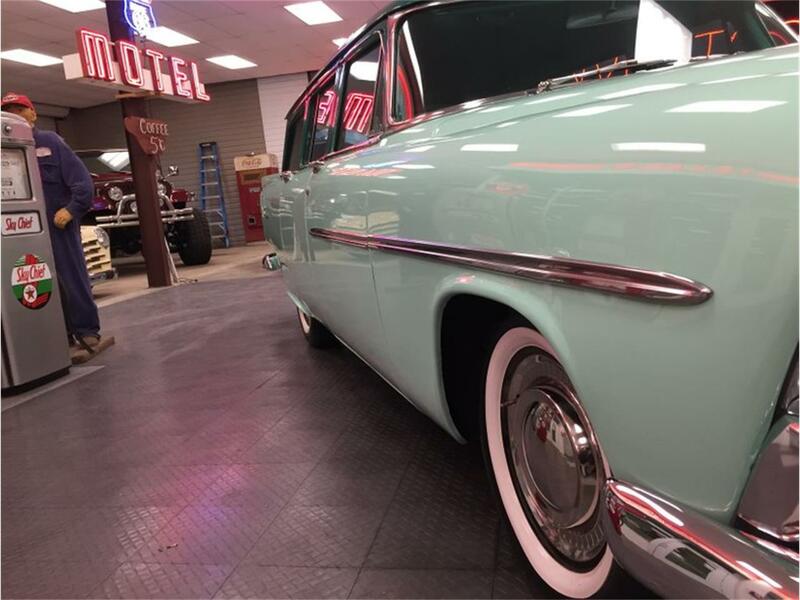 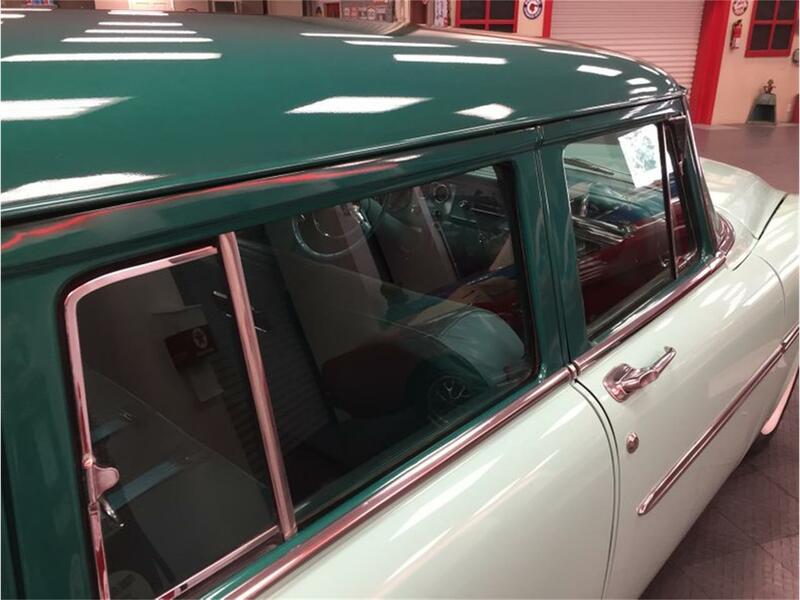 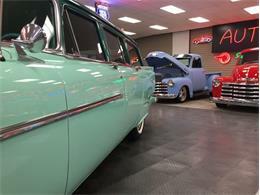 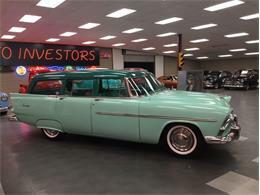 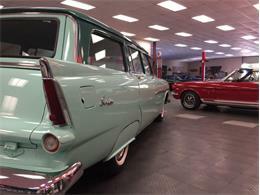 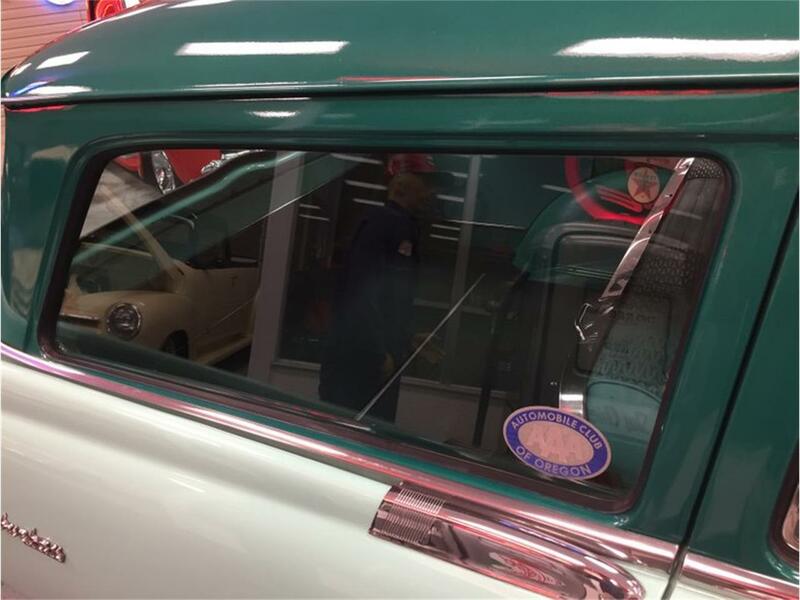 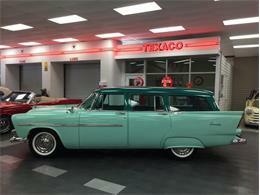 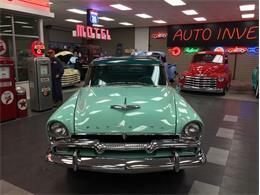 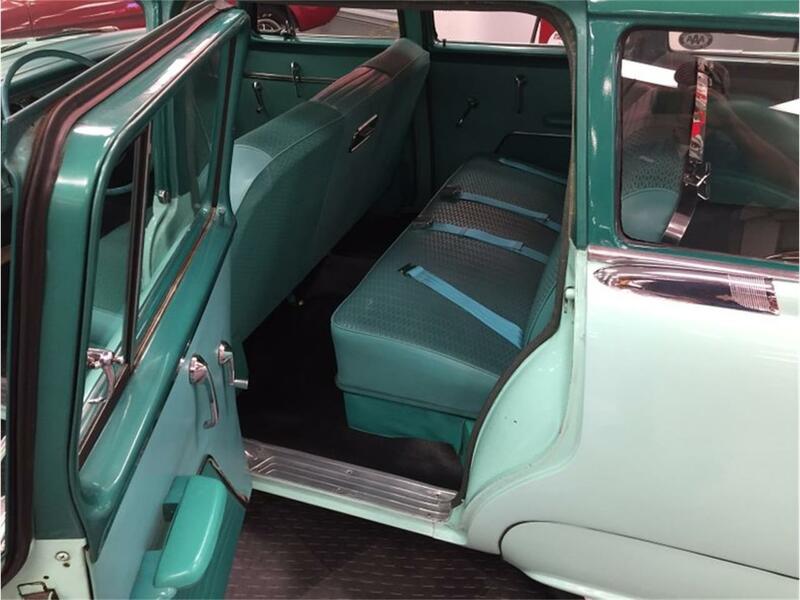 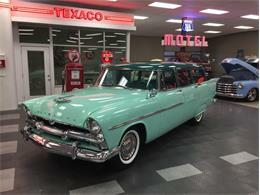 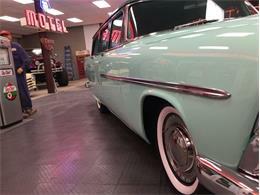 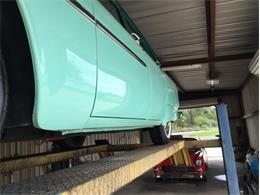 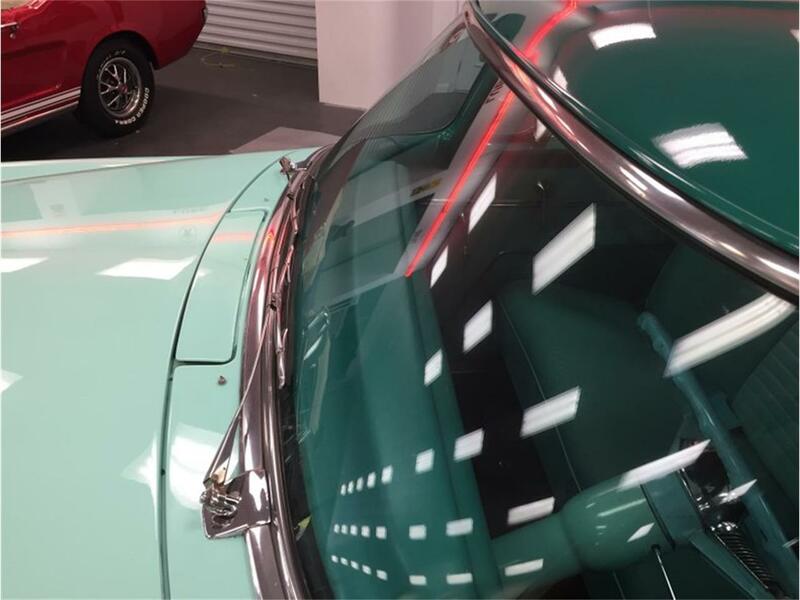 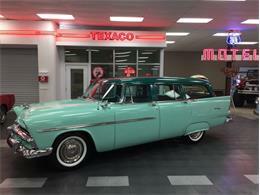 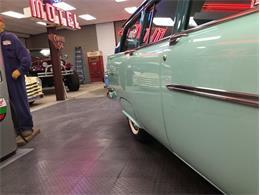 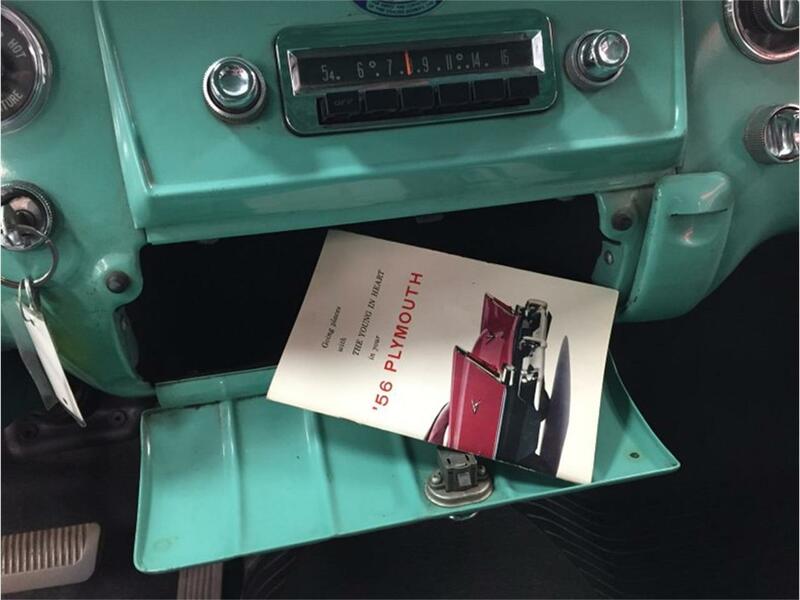 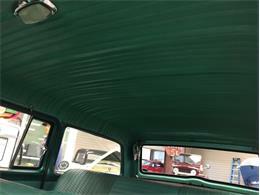 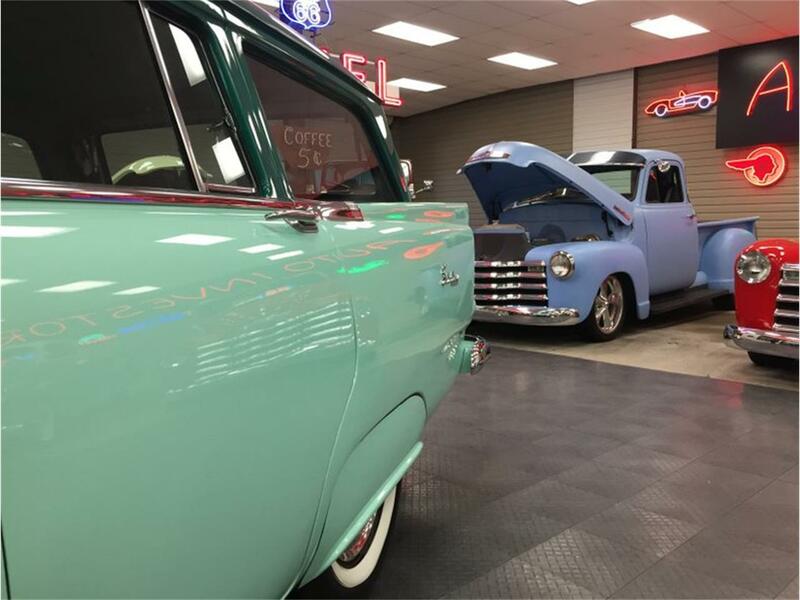 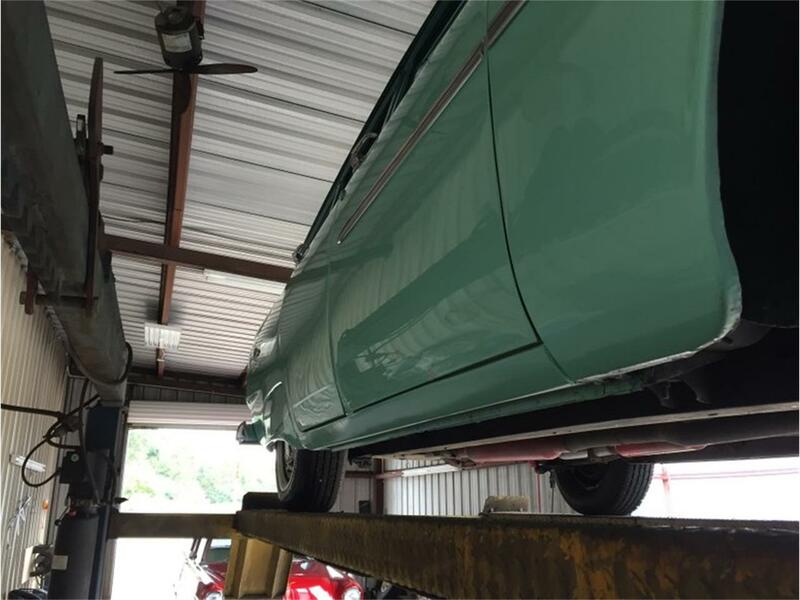 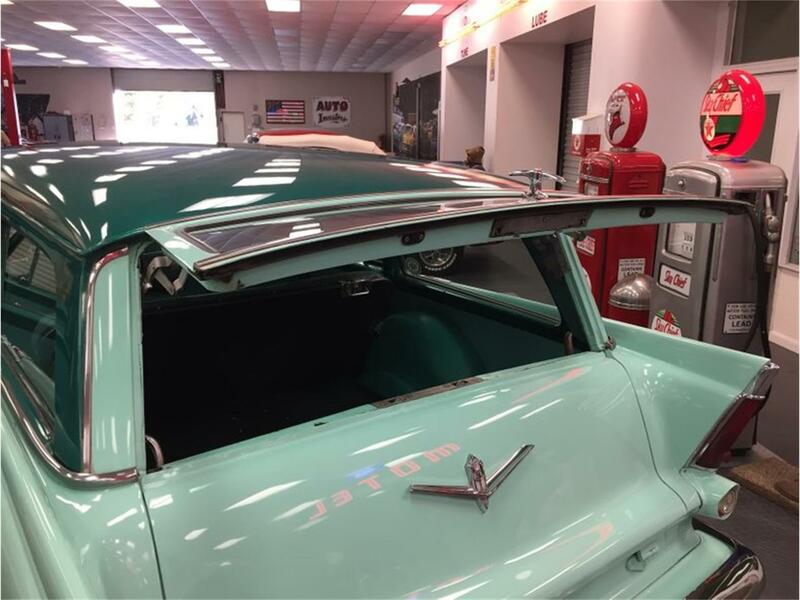 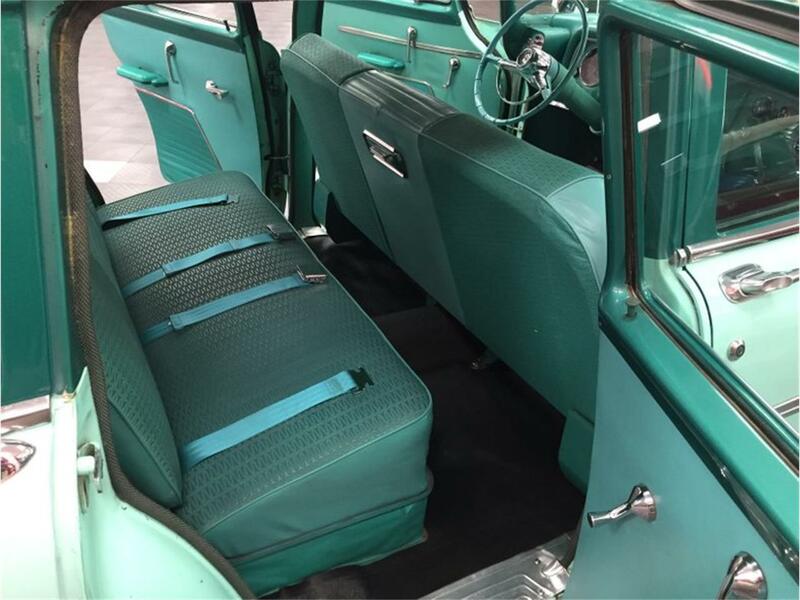 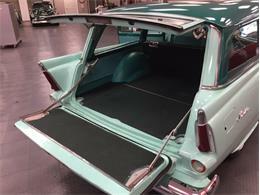 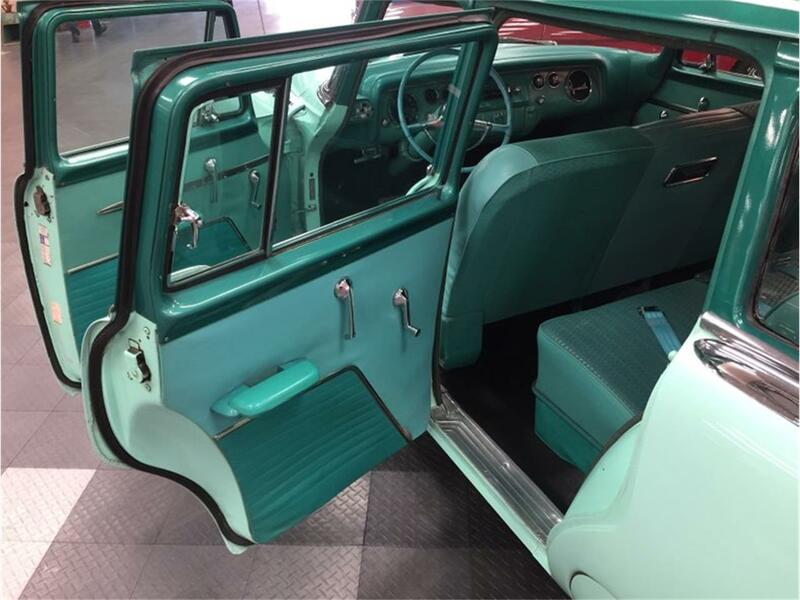 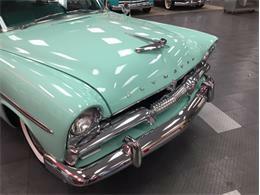 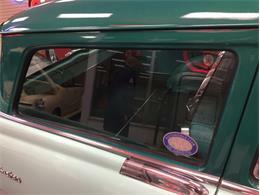 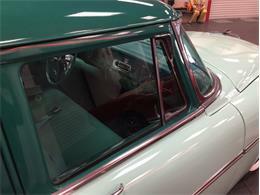 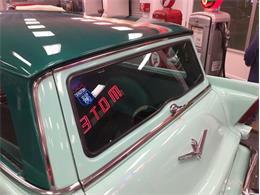 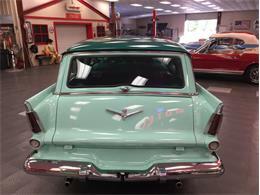 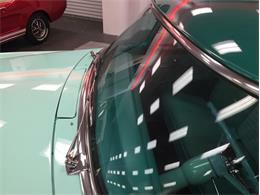 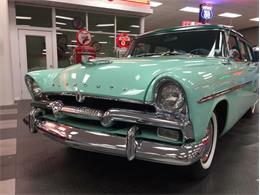 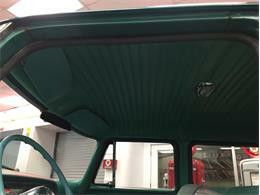 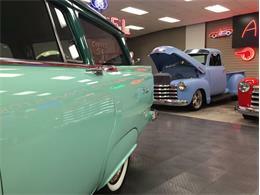 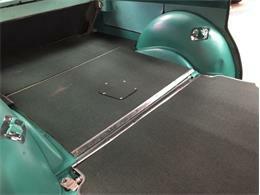 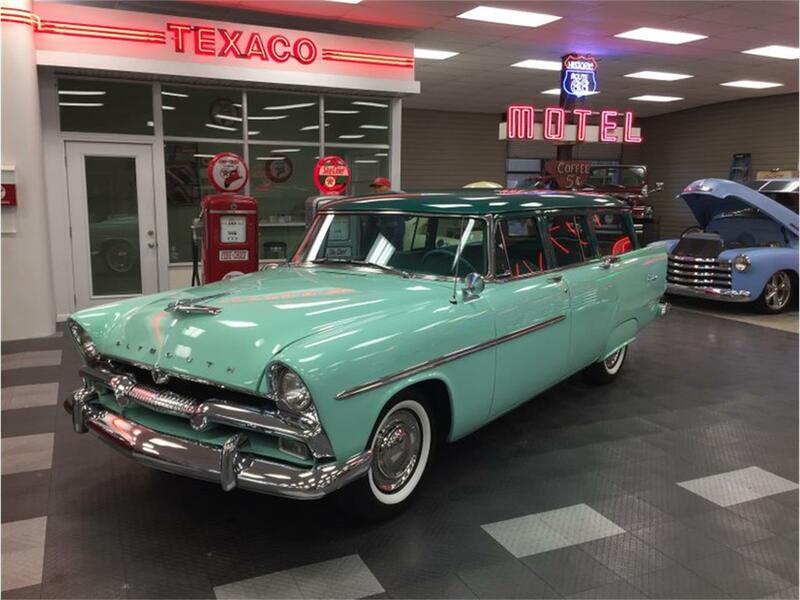 Hi, I'm interested in your 1956 Plymouth Suburban listed for sale on ClassicCars.com for $28,995.00.